It’s that time again when we look back on the year and see what boards, features and reports you liked the best. Not much has changed since 2017, but it is still interesting to see your favorites. 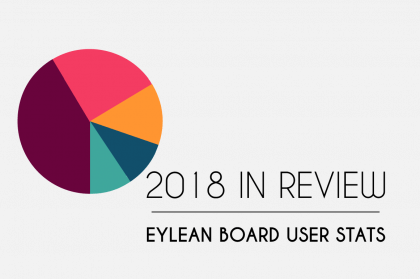 So without any further ado, check out your Eylean Board tops of 2018! After rising through the ranks during the last couple of years, Germany took over as the top market. While Switzerland made the top 5 for the first time in Eylean history. Welcome guys! 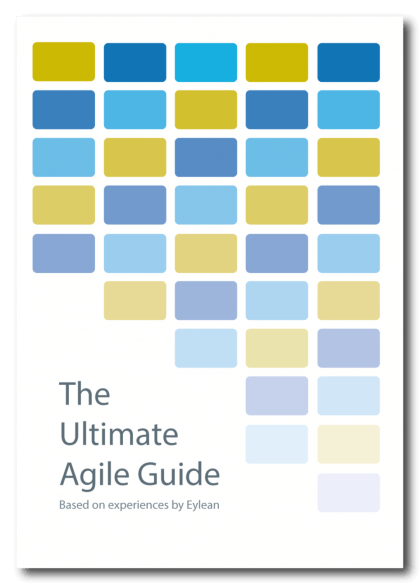 TFS Agile method usage fell a little, while the Scrumban method gathered more users. 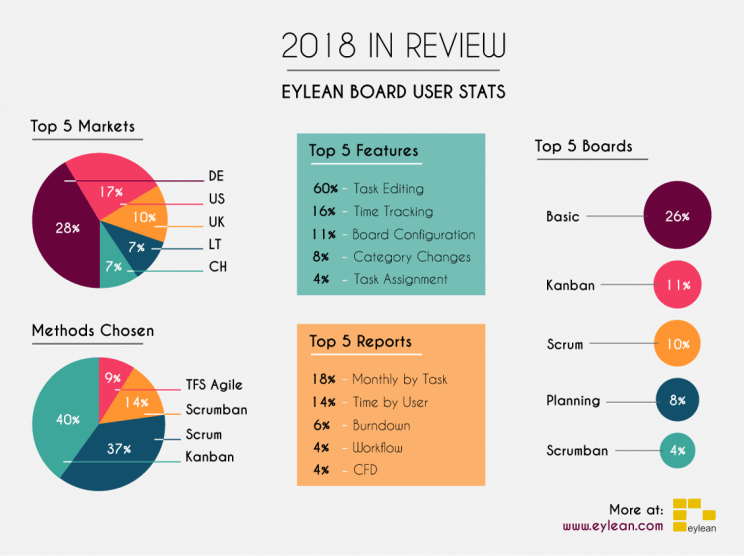 And while Kanban is still in the lead, Scrum caught up a great deal during 2018. Dashboard remained the number 1 report in 2018 by holding 24%. While at the bottom of the list, Cummulative Flow Diagram caught up with Workflow both ranking up 4%. Lastly, the boards you have chosen in 2018 have not changed a lot. Except Scrum and Planning boards changing places and Scrum rising a little in the ranks during the last year. That’s our stats for 2018, share with us what has changed in your office!